Mumtaj was earlier known as Nagma Khan and she is also known by the name of Monisha. She is a popular Indian actress who has made a lot of contribution in Tamil and Telugu Movies. Mumtaj gained a lot of fame for item numbers in Tollywood movies. The net worth of Mumtaj is not known. The real name of this pretty actress is Nagma Khan. Mumtaj has an average height as she is 5 feet and 4 inches tall. In addition to this, Mumtaj weighs about 65 Kgs. Marital Status of Mumtaj is not known. Talking about the personal background of Mumtaj, it is known that she was born in Mumbai and a significant portion of her life was spent in Mumbai. She also completed her schooling from Mumbai and she went to St. Mary’s Convent High School there. In the later years, she moved to Chennai and this where she made her career in film industry. 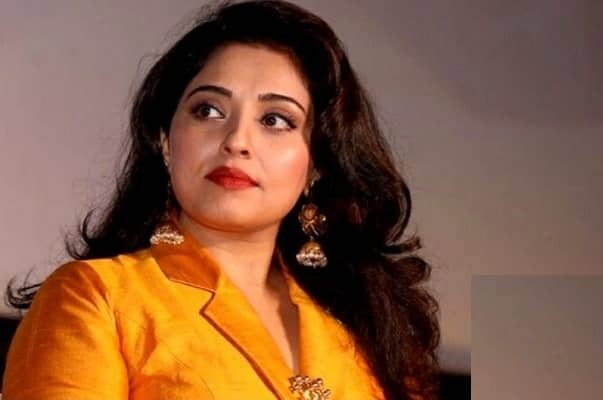 It is also known that Mumtaj can speak many languages and some of the languages she can easily speak include Urdu, English, Tamil, Hindi,and Punjabi. As you know, she was known by name of Nagma Khan but after a few successful performances, she changed her name to Monisha and she later changed her name again to Mumtaj. Mumtaj started her career in 1999 and the first movie she did was Monisha En Monalisa. This was a Tamil movie and she gained a lot of fame for this movie. The same year, she was bombarded with offers and she worked in movies like Malabar Police and Jananayakan. She also worked as an item girl in several item songs in many movies. Some of the movies include Chala Bagundi and Unakkaga Ellam Unakkaga. She had a very successful career until now and she worked in many Telugu, Tamil, Hindi and Malayalam movies. The list includes Boond, Khushi, Looty, Star, Vedham and many more. Until now, she worked in over 40 movies but she decided to take a long break in 2014 after her work in Aagadu and at present, she is participating in Bigg Boss Tamil Season 2.